I feel sorry for you… who used @todo in your Instagram user because of Thalia. 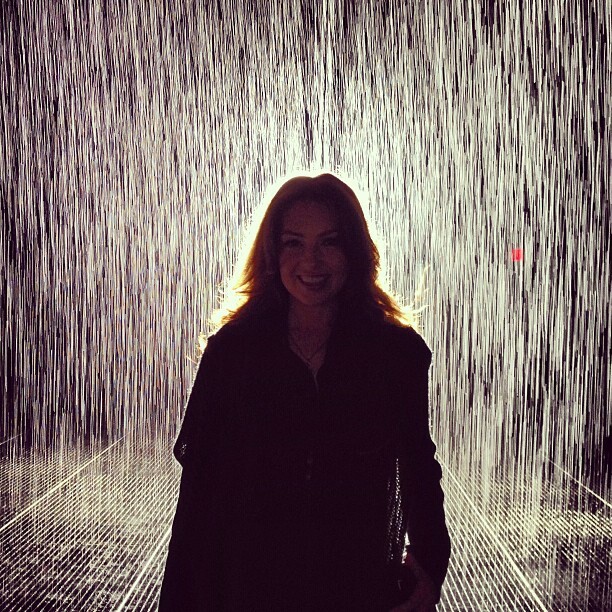 After the Costume Institute Gala back in May, Thalia attended a few more events, like the inauguration of the “Rain Room” at the Museum of Modern Art – more pics here – or the Robin Hood Foundation Gala, the “most successful and important gala in town” according to her. Unfortunately, event photographers don’t seem to think the same way, so we don’t have pics of her other than the one she shared on Instagram. What Thalia apparently didn’t know was that during the time she spent in Florida, paparazzi were watching her and her kids as they were spending time together in a park or at the beach, resulting in a series of photographs published in the TVNotas magazine. When the magazine came out everyone was so excited to see new pics of Thalia’s children, but I could tell right away that they were paparazzi pics and felt somehow upset that they had invaded her privacy like that, knowing how much Thalia’s been protecting her kids from the lens of the cameras. Well, in the end, after seeing the pics herself, Thalia didn’t have much options and decided to share a few on Instagram, one being precisely out of the ones found in the magazine. In a later interview, she told that those photographs had really taken her by surprise and since they were out there and her children looked so gorgeous, she had to post some herself. Click here if you want to see the magazine scans. 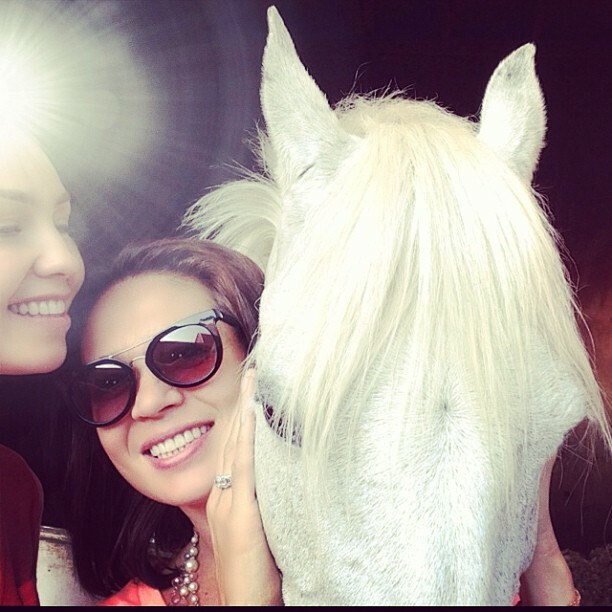 This is by far one of the best photos Thalia’s ever shared on Instagram! 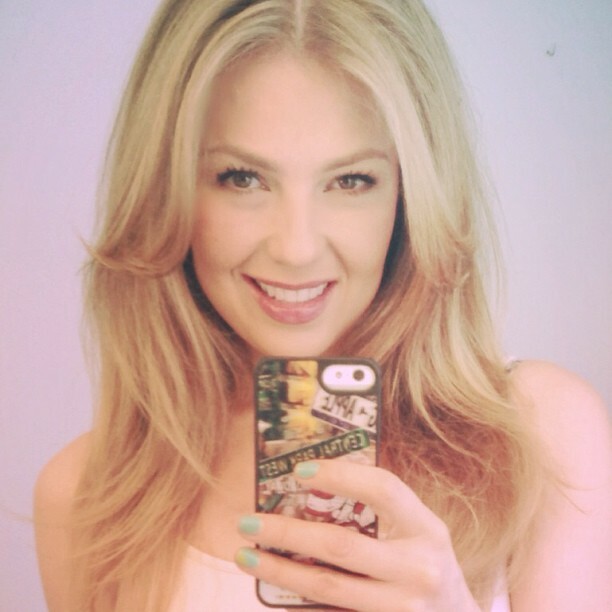 After returning from her vacation, Thalia decided it was time for a change and posted a pic from Rita Hazan’s hair saloon. 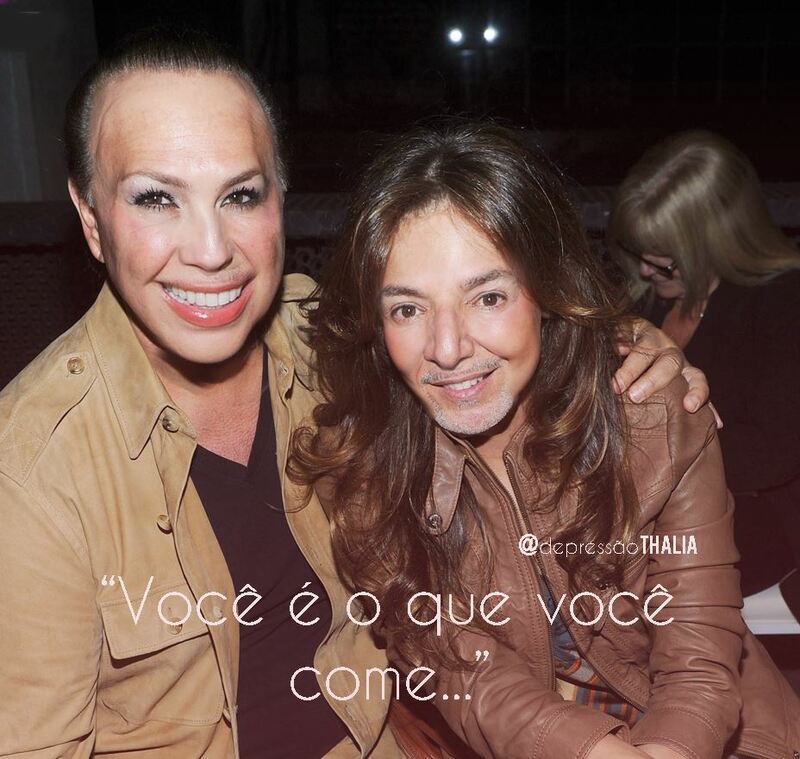 I honestly didn’t give it much importance until the next day, when I saw a headline saying “Thalia shocks with her new look!” and for a moment I thought she had gone for a shorter hairstyle. But no, in fact she chose to dye her hair blonde, causing an avalanche of comments. I gotta admit, her first Instagram photos of her new look were rather confusing, as I couldn’t tell exactly what type of blonde her new look was because of the different lights and photo effects, so I was really looking forward to seeing her new look “in action” at some event. My wish came true with the Tony Awards photos (see, that’s why I saved the topic for later), but to this day, her hair color remains a mystery to me, as it seems to be a different type of blonde every time I look at it 😀 One thing’s for sure, she chose it on one hand as a tribute to her mother and on the other hand because she thought it was a good way to welcome summer and have fun! Check out NuestraThalia‘s gallery for more high quality photos! I think that’s enough of her personal life, let’s get back to “business”. 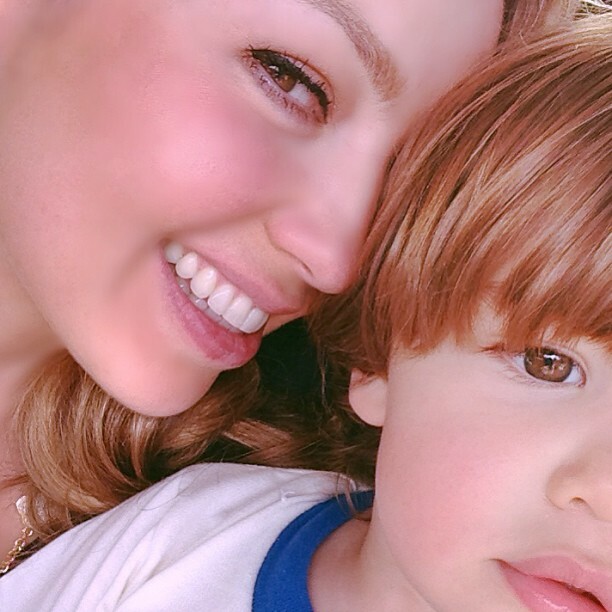 Thalia recently participated in a P&G project, continuing her collaboration with Pampers dedicated to the Latina moms, surprising and spending some time with a few of them and their cute babies. Go here for more info, adorable photos and interviews. Speaking of motherhood, Thalia’s book for children is finally getting its place in the spotlight, with the title and the release date having been announced a while ago. Everything about this book is funny, from the uninspired first title “Chupo – Chupo (which was later changed to Chupie): The Binky That Returned Home” to the story idea, inspired by Thalia’s struggles to get Sabrina to give up her pacifier. Thalia’s also involved a lot of time in designing the illustrations and finding someone perfect for doing them and it seems that kids will not only be able to enjoy her book, but also a special album made just for them, with songs of her childhood and of her children’s childhood as well. It’s going to be interesting to see the final result of all this, we only have to wait until November 7. And since I mentioned a new album, I should also say that a new version of Habitame Siempre (CD + DVD) was released in Mexico, containing her first HS concert at the Hammerstein Ballroom in NY and a special backstage video. But wait, there’s more! hahaha Apparently Thalia’s working on another DVD, this one with the Mexico concert(s). I just wonder, with all these DVDs, will here be another tour date or that was it? 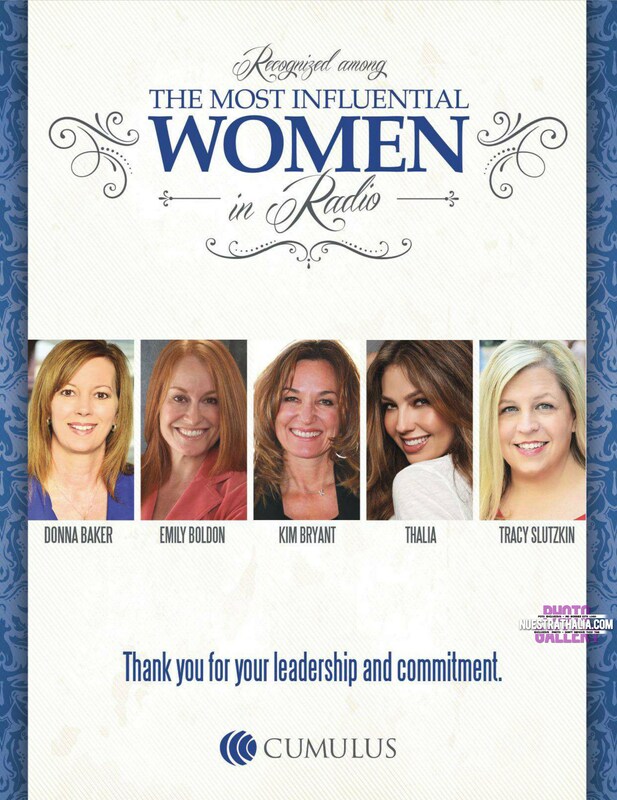 Going from Thalia the writer and singer to the radio host, Thalia’s been named (for the third time, I think) as one of Radio Ink’s “Most Influential Women in Radio” thanks to everything she does on her show, Conexion Thalia. Phew, and I think that’s it! It only took me about 2 hours to make this post hehe, but I’m glad I caught up with what Thalia’s been doing and hopefully made up to you for all the posts I didn’t write at their time. Thanks NuestraThalia for constantly posting news about Thalia (unlike me haha) otherwise it would have probably taken me 4 hours to write this post 😀 and thanks to the person who helped me get “back on track” and find once again the enthusiasm for writing on my blog, which I had lost somewhere on the way during these last two months. 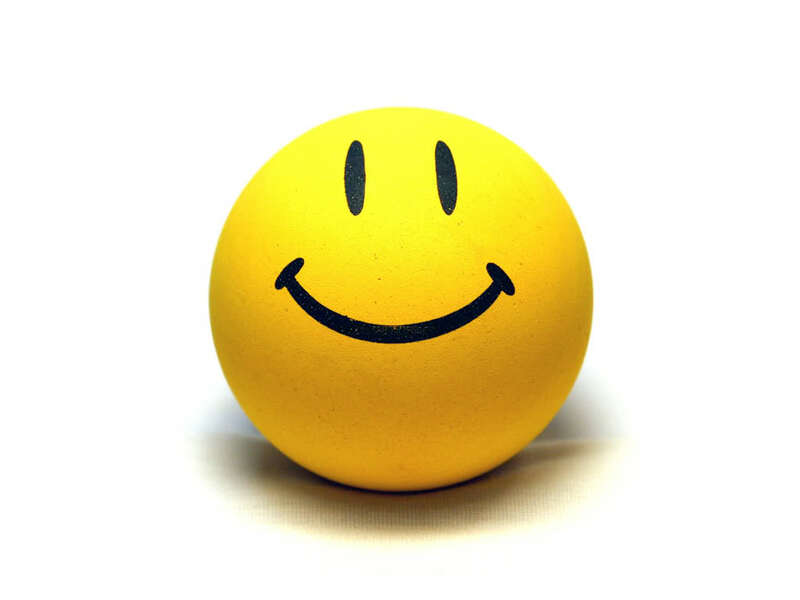 Thanks for reading, hope you’ve enjoyed this post! It’s June 25 today, so you know what this means! It’s Matthew Alejandro’s SECOND BIRTHDAY!!!! Sending lots of hugs and kisses to him, together with all my love and my best wishes, I hope he continues to have a happy and healthy childhood, to enjoy every moment with all the people who love him, learning new things and doing all sorts of “travesuras” everyday! Matthew Alejandro, if only you knew how many people from around the world love you!